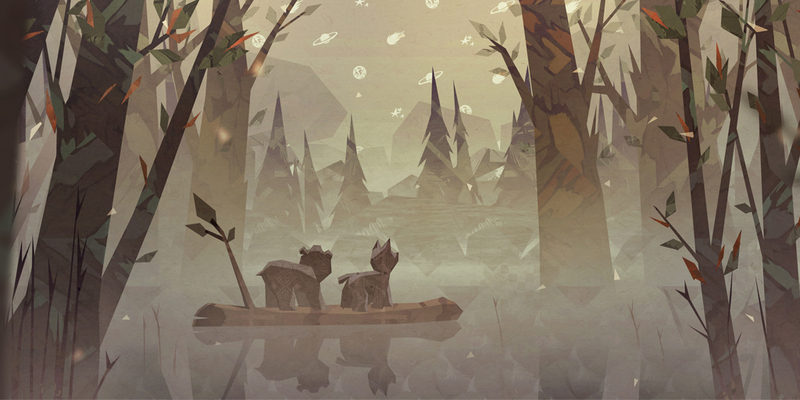 Might and Delight’s Shelter 2 is launching on Switch eshop next month as a console exclusive collection with Paws: A Shelter 2 Game. Might and Delight have teamed up with CIRCLE Entertainment to release the two games along with Shelter 2’s Mountains DLC and two ‘living book experiences’ – Fables of the Den and The Lonesome Fog – so players can immerse themselves further in Shelter’s world. Shelter 2 sees you playing as a mother Lynx who has to raise her cubs. You’ll need to protect them and feed them until they reach adulthood and can look after themselves. Paws will see you needing to survive as a cub and solving puzzles by interacting with the environment. There’s no hard release date yet, just that it’ll be out next month.